Jennifer Aniston, whose estranged mom died just a few months ago at age 79, is reportedly worried she’s about to lose her dad, too. 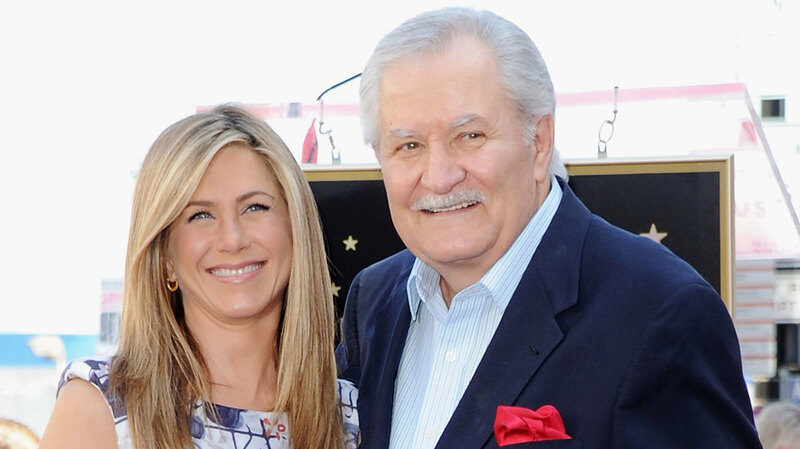 Reports say that John Aniston, an 83-year-old soap opera legend, is in increasingly failing health and that Jennifer is trying to get him to live with her in his final days. Jennifer has always been close to her father, despite purposefully keeping as much distance between herself and her mother as possible. Now that John is in poor health, Jennifer is reportedly trying to convince him to move closer so that she can see him as often as possible. “Jen’s tried inviting John to stay with her and her husband in L.A., but he’s not in a position to travel much so she has to make do largely with phone calls,” the source revealed. And with the holidays coming up, the insider says that Jennifer wants to make the most of whatever time she has to spend with her father. 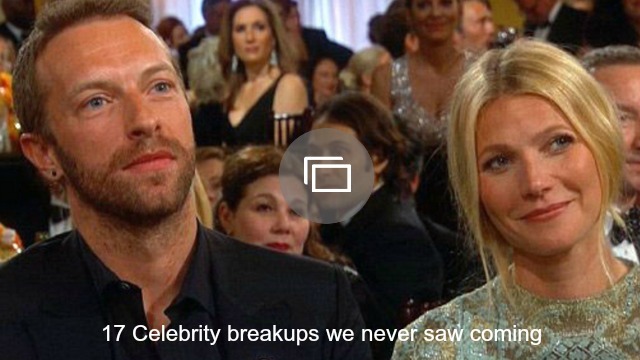 Here’s hoping that the reports aren’t true and that Jennifer Aniston’s dad stays healthy.